Disability charity Papworth Trust is appealing to shoppers with a sense of humour and a conscience this Christmas, with a new range of cheeky baking accessories. 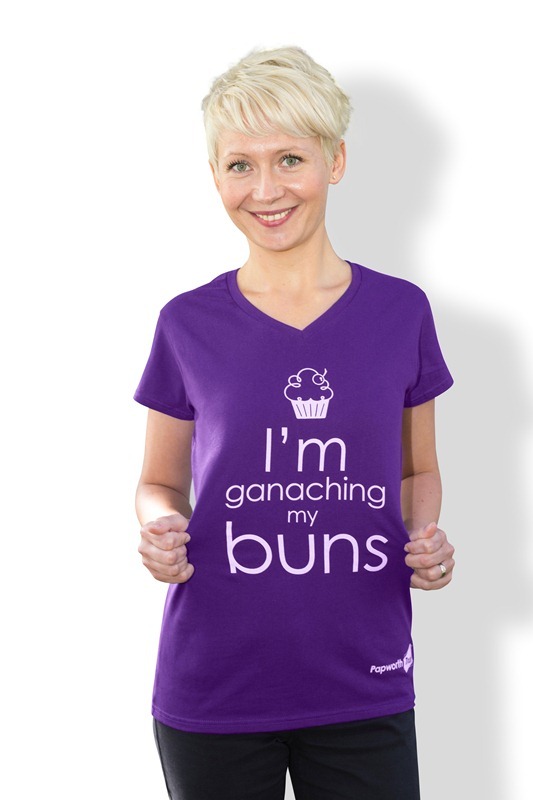 The ‘puntastic’ range called ‘can clothing’, picks up on the current nationwide interest in all things baking and includes aprons, bake-off t shirts, baby grows, bibs, oven gloves, and cupcake tote bags. 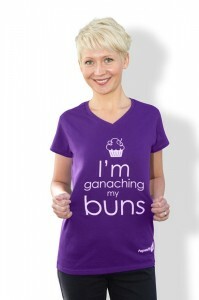 Cheeky slogans include, “I’m ganaching my buns”, “Bakers rise to the challenge” and “It’s got a good wobble”. The baby range includes the slogans, “Don’t mention my soggy bottom” and “Mummy’s little show stopper”. 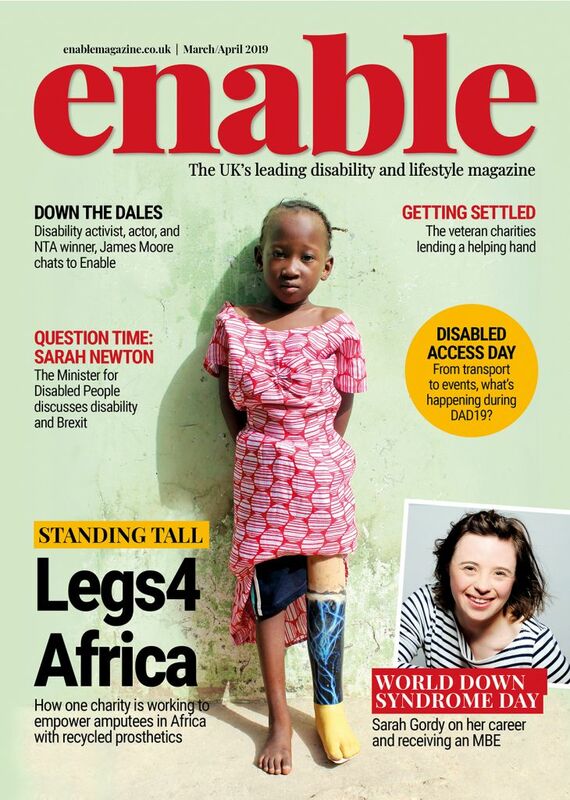 All proceeds from sales of ‘can clothing’ will be used to provide essential care and support to older and disabled people and their families. 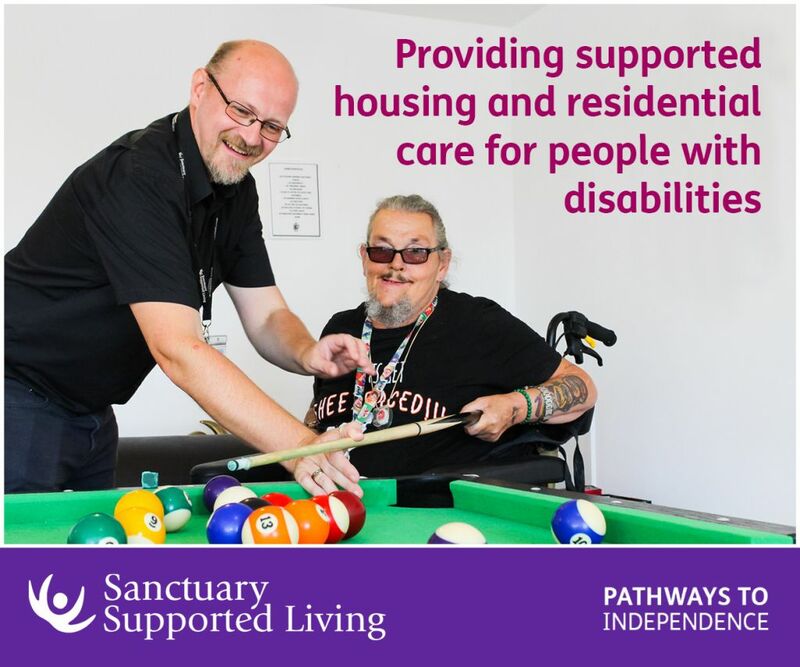 Papworth Trust provides the following services: information and advice, care and support, youth clubs for people with additional needs, accessible homes and home improvements, work and learning opportunities and medical and vocational rehabilitation. The charity has an online store (http://www.papworthtrust.org.uk/shop) and is looking for additional distributors for the range. Charity Papworth Trust offers essential support and care to disabled and older people, their families and carers. We help people of all ages to live independently in their own homes, to learn new skills, and to find and keep jobs that are right for them. To find out more please go to http://www.papworthtrust.org.uk/. Registered charity number: 211234. Be the first to comment on "Support ‘puntastic’ charity by getting cheeky this Christmas"